Featuring the delightful vocals of Holly Dodson from Canadian synthpop trio PARALLELS, ‘Edge Of The Universe’ is the new single by FUTURECOP! 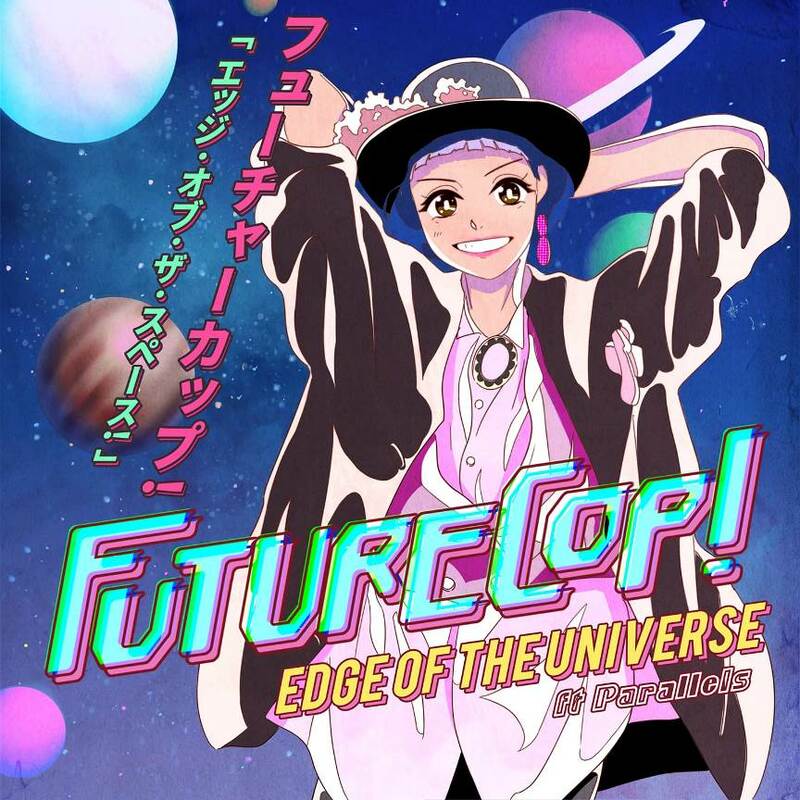 The project of Mancunian Manzur Iqbal and his first new material since 2014, ‘Edge Of The Universe’ is a synthetic burst of Manga colour not far off the catchy sweetly flavoured ‘Metropolis’ album which gained PARALLELS some well-deserved momentum internationally. Iqbal says ‘Edge Of The Universe’ was “inspired by a mix of 80s Japanese pop culture, eighties American Teen movies and Retro Space Adventure Japanese-Western cartoons” and probably wouldn’t have sounded out of place on the soundtrack of an Anime remake ‘Pretty In Pink’ or ‘Some Kind Of Wonderful’. Meanwhile, the tune comes suitably dressed in a soft-focus visual presentation filmed in Osaka, Japan which is directed by Anise Mariko who has previously given her mikineko productions video treatment to the likes of COMPUTER MAGIC and SHOOK. “Manzur first approached me about a year ago about co-writing some of their tracks. I’ve been a big fan of FUTURECOP! for so long so it was really cool to get to join our worlds. 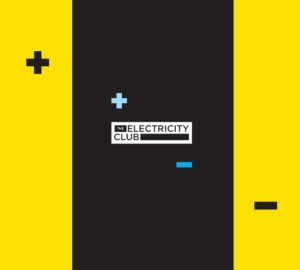 I feel like we both share similar influences, so the lyrical themes came through quite clearly for the instrumentals he sent.” Holly Dodson told The Electricity Club, “We worked over email, Manzur sent me demos, I recorded the vocals at my studio here in Toronto then he finished the productions in the UK”. For PARALLELS, the RADIO WOLF remix of ‘The Last Man’ and the enjoyable ‘Golden’ recorded with Chris Huggett (not the WASP synth designer!) had been their only releases in 2018 so far. 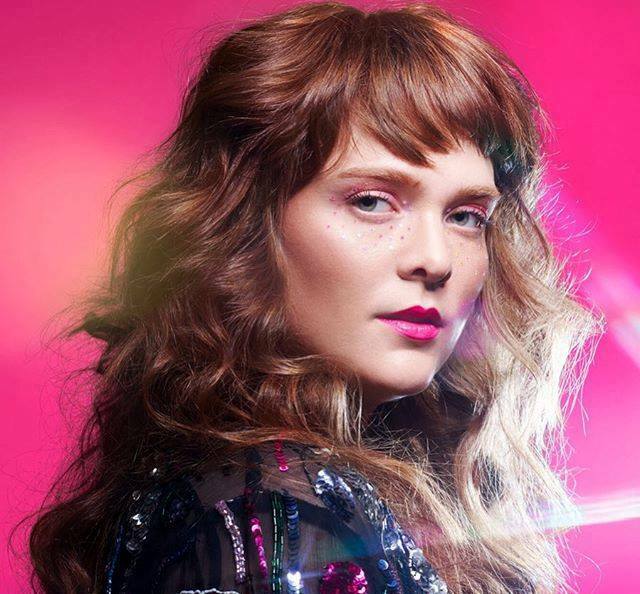 But following a superb debut at Zigfrid Von Underbelly in London at Easter, their live double billing with German songstress NINA has just recently completed its American leg to great success and acclaim.